WhatsApp has finally announced its Business app, which specifically targets big enterprises and will allow such businesses provide customers with useful information like flight times, delivery confirmations, among other notifications. The company also announced its closed pilot program for verifying business accounts (with green checkmark) to distinguish them from personal accounts. While the overriding objective is to help the company monetize its messaging app by charging large enterprise businesses for tools to better communicate with customers. WhatsApp will possibly charge businesses such as airlines and banks to have their customer service agents sending high volumes of messages to customers. It could also offer artificial intelligence services to secure transactions, which will eliminate the need to manually verify customers, as the automated agents will be more effective at such jobs. 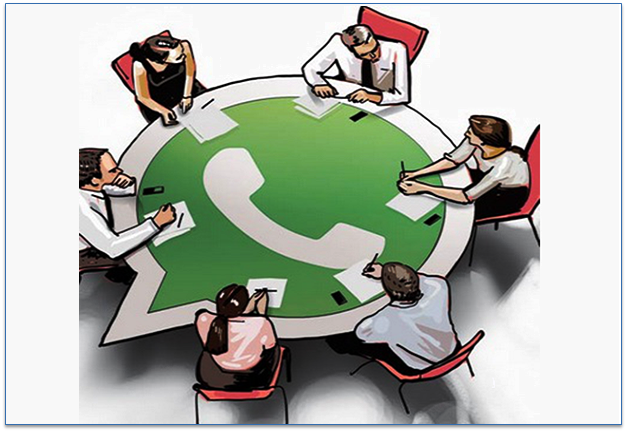 WhatsApp’s Chief Operating Officer, Matt Idema had earlier chirped that “they do intend on charging businesses in the future, though don’t have the details of monetization figured out”.